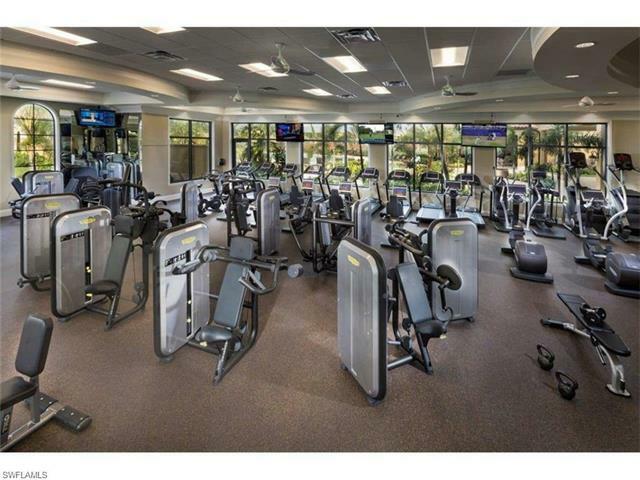 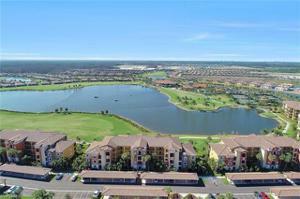 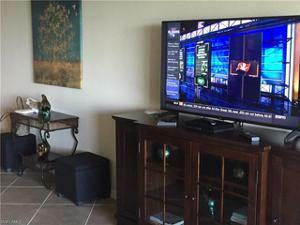 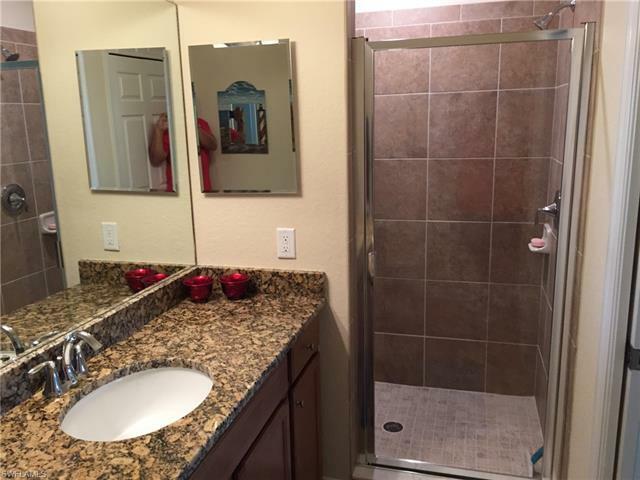 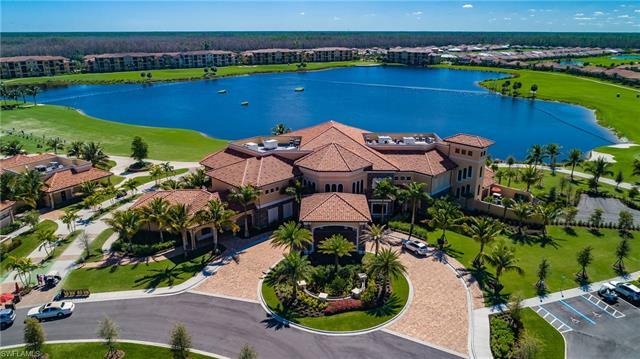 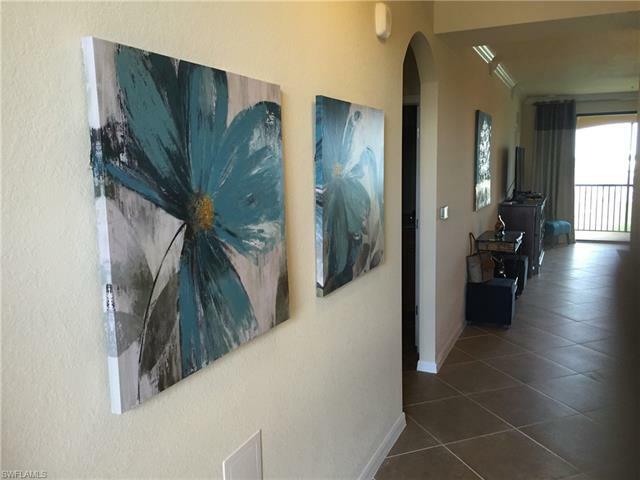 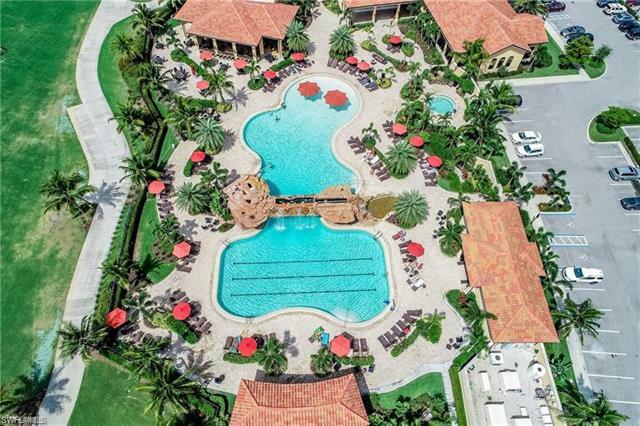 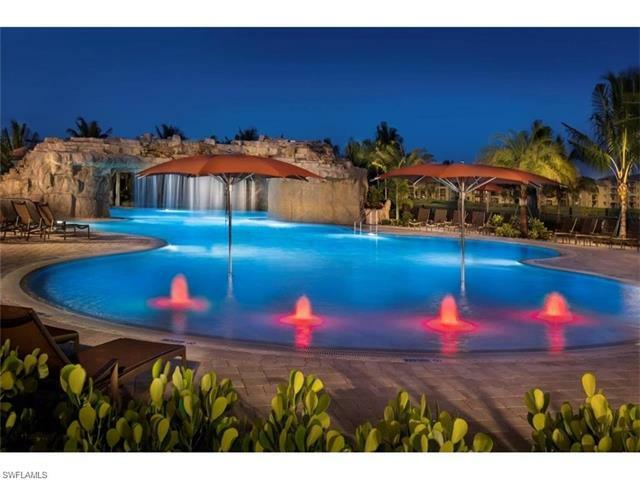 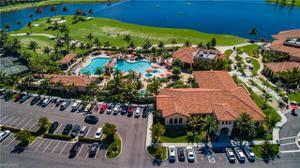 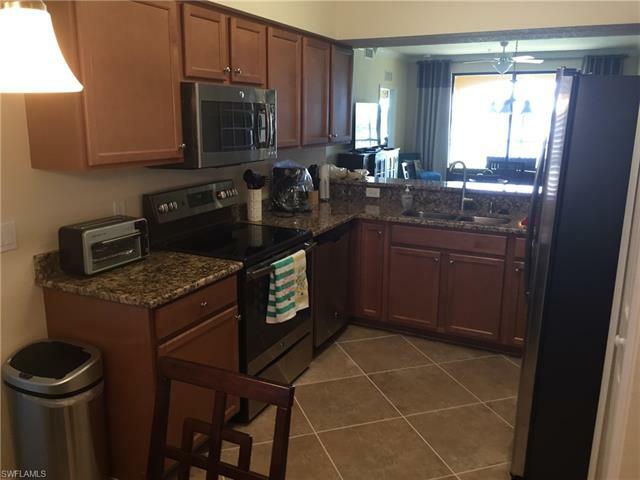 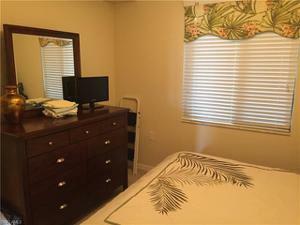 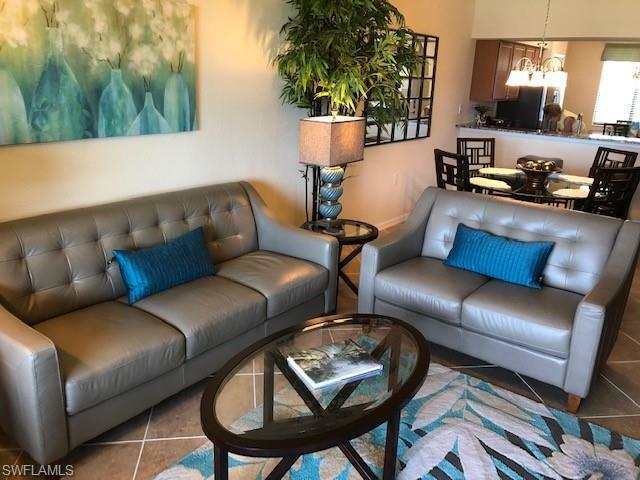 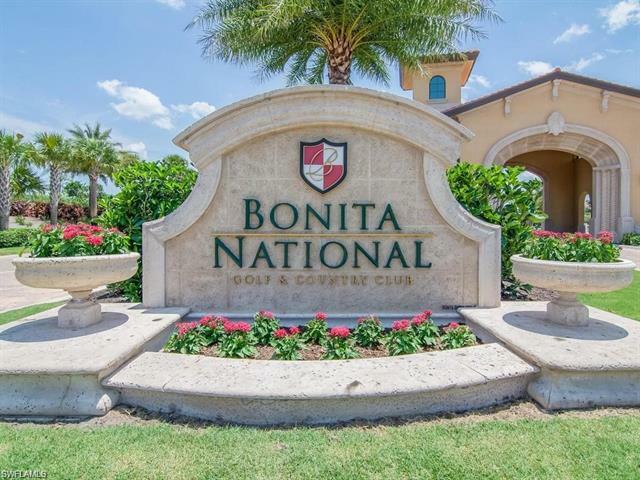 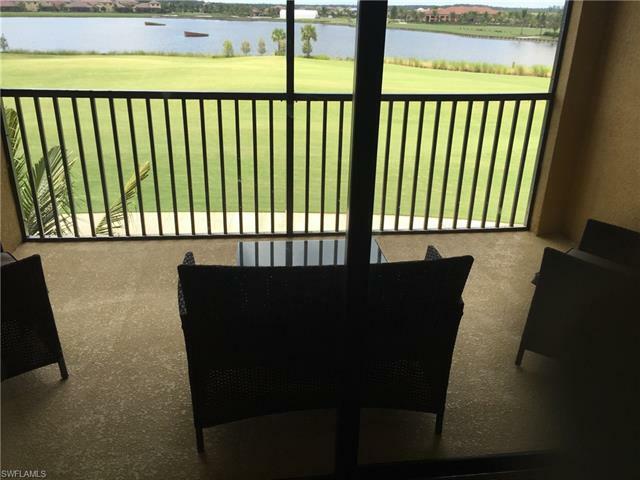 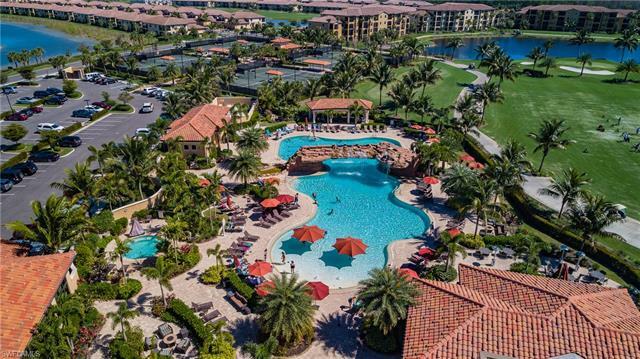 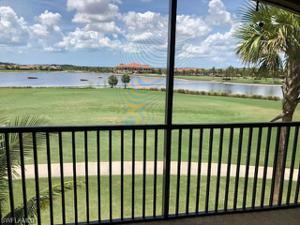 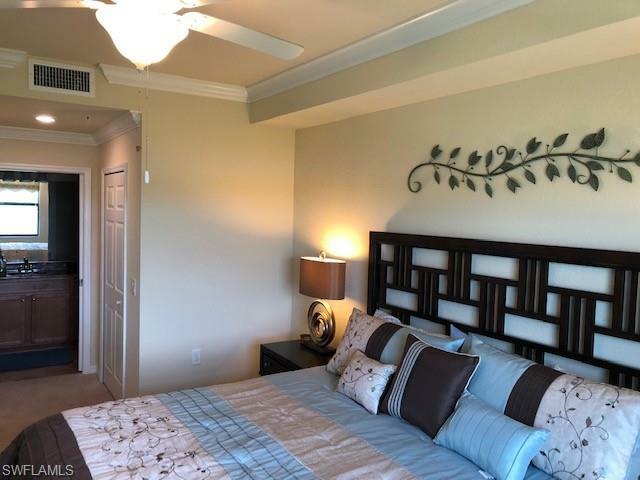 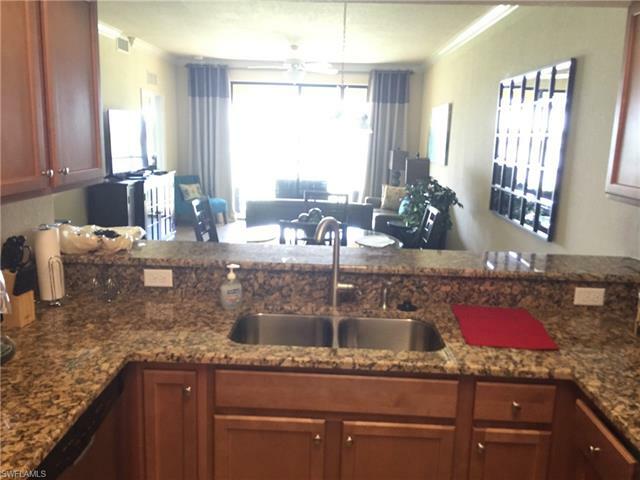 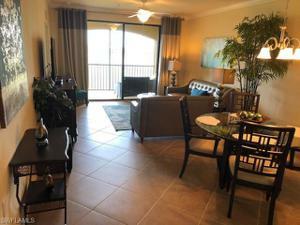 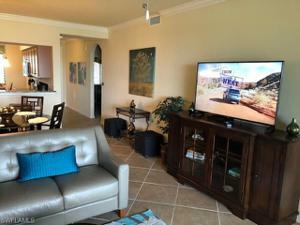 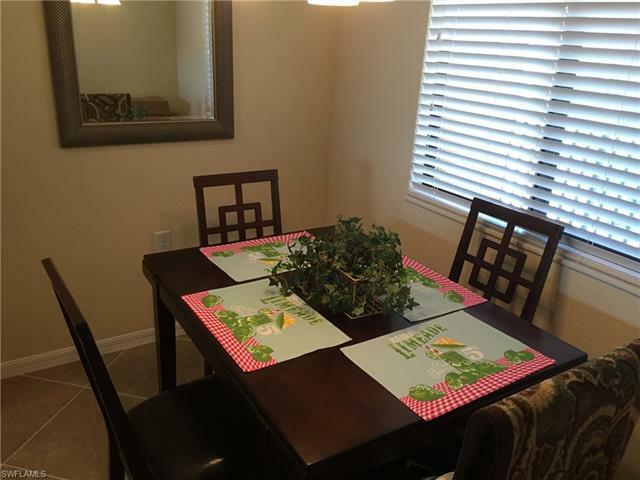 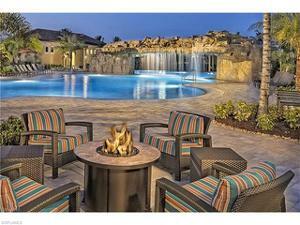 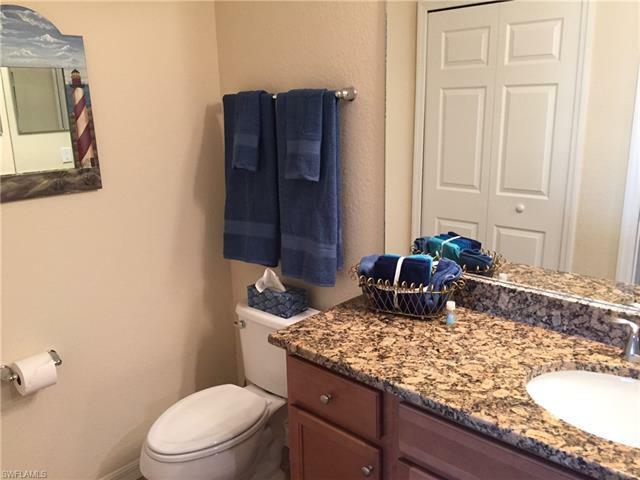 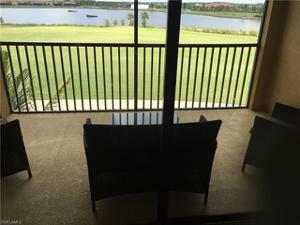 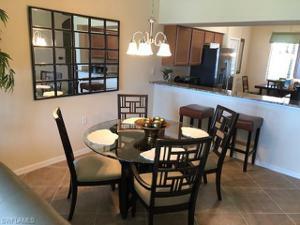 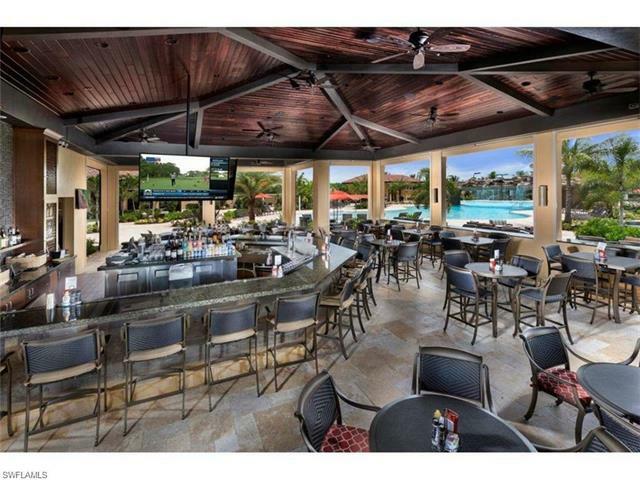 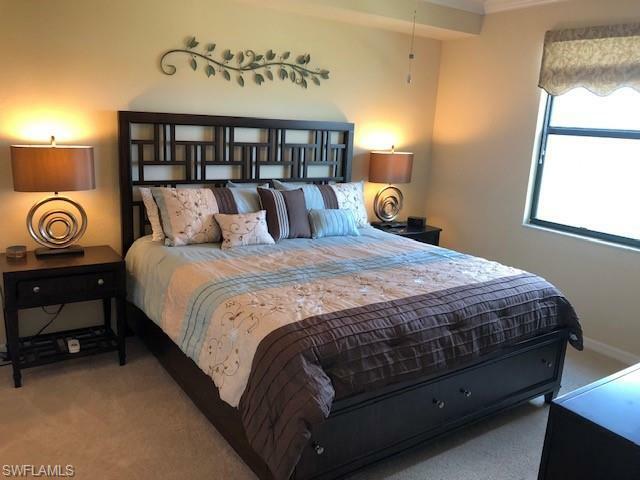 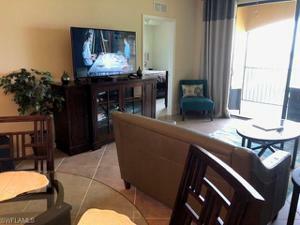 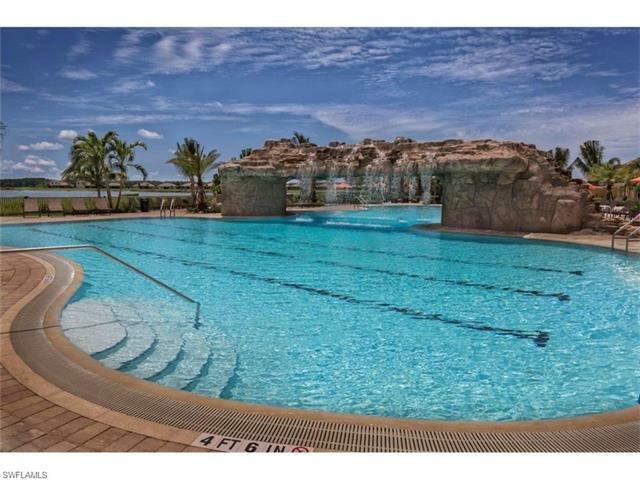 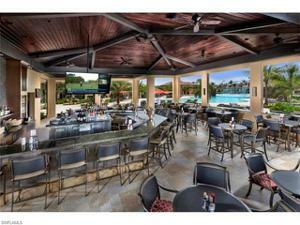 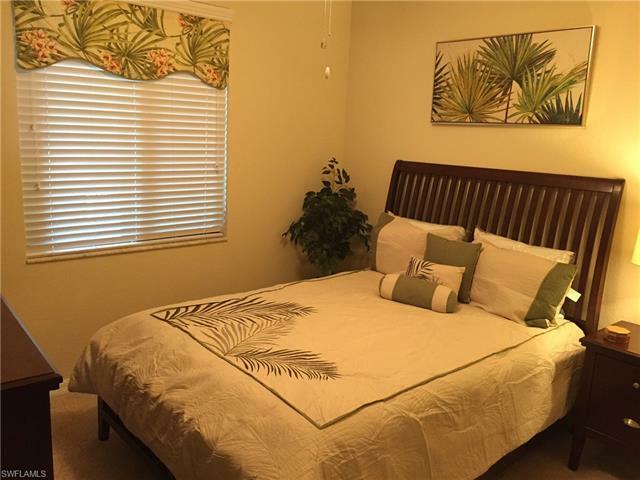 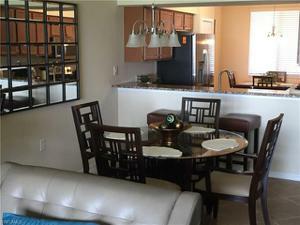 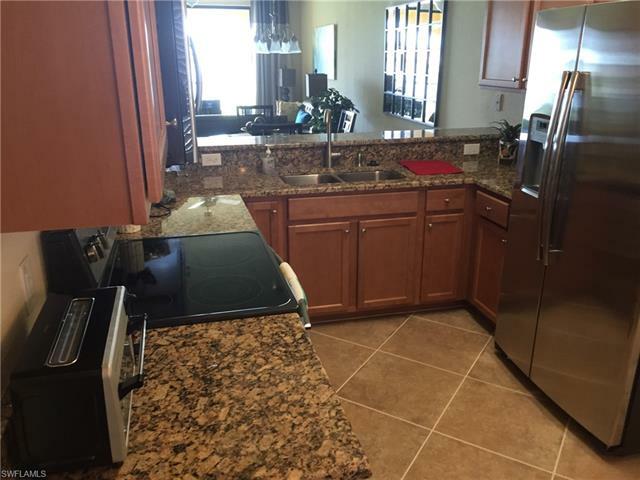 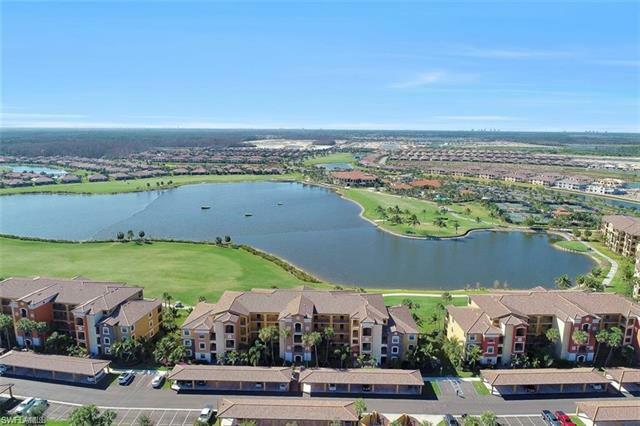 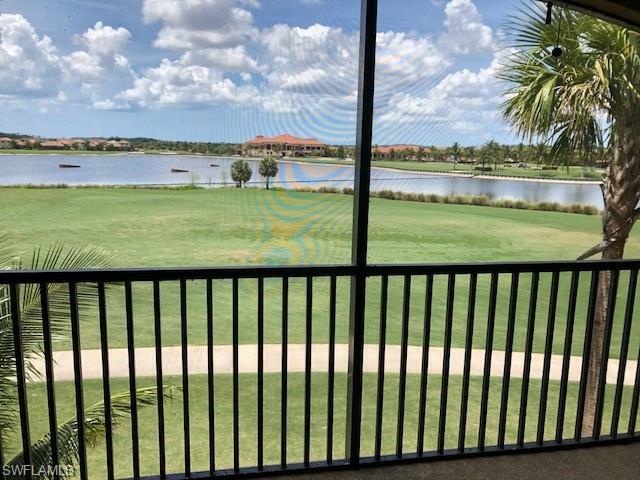 BEAUTIFULLY FURNISHED TURNKEY GOLF CONDO ON 3RD FLOOR IN BONITA NATIONAL GOLF AND COUNTRY CLUB,2 BEDROOM,2 BATH CONDO LOCATED IN ONE OF THE MOST SOUGHT AFTER GOLF COMMUNITIES IN THE AREA,VERY LOW FEES, BRAND NEW CLUBHOUSE JUST OPENED IN 2018 WITH 2 RESTAURANTS,18 HOLE GOLF COURSE, PLAY GOLF FOR JUST A $24+ GOLF CART FEE, 8 HAR-TRU TENNIS COURTS WITH PRO SHOP, BEAUTIFUL AMMENITY CENTER WITH 24 HR FITNESS CENTER, ZERO ENTRY POOL WITH WATERFALL AND ATTACHED LAP POOL AND POOL RESTAURANT...THE CONDO IS JUST 2+ YEARS NEW AND LOCATED ON THE THIRD FLOOR NEAR THE ELEVATOR, JUST USED FOR A TOTAL OF 7 1/2 MONTHS SINCE NEW. 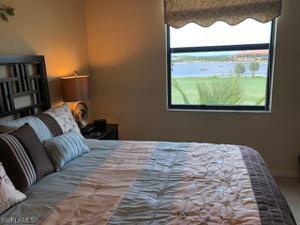 ALL NEW FURNISHINGS, KING BEDROOM, QUEEN GUEST ROOM, 50" FLAT SCREEN IN LEATHER LIVINGROOM, 42' FLAT SCREEN IN MASTER KINGSIZE BEDROOM, FLAT SCREEN IN GUEST ROOM, SS KITCHEN APPLIANCES, DINING AREA AND EAT IN KITCHEN AREA, SCREENED LANAI AREA FACES WEST FOR BEAUTIFUL SUNSETS AND OVERLOOKS THE COMMUNITIES LARGEST LAKE, AND GOLF COURSE. 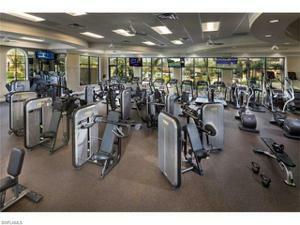 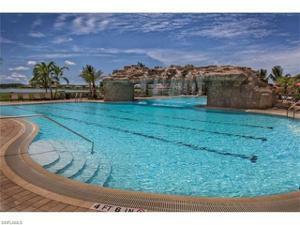 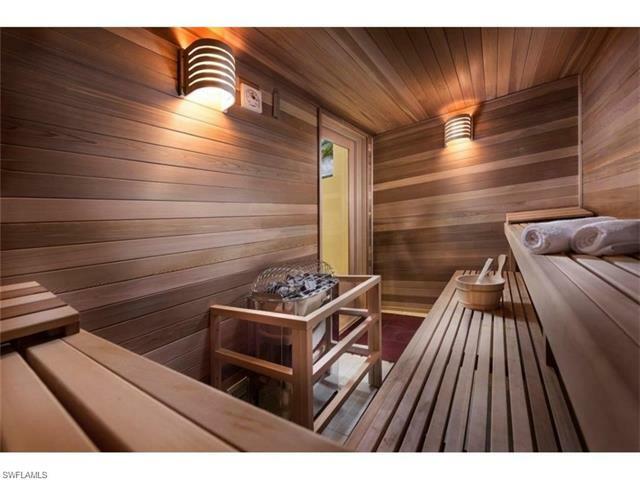 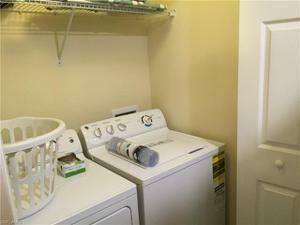 THIS IS A LIKE NEW CONDO THAT IS TURNKEY. 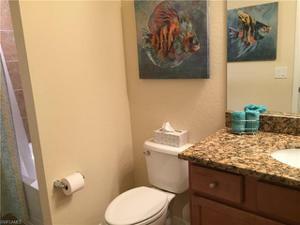 ALL YOU NEED IS YOUR TOOTHBRUSH AND YOUR CLUBS! 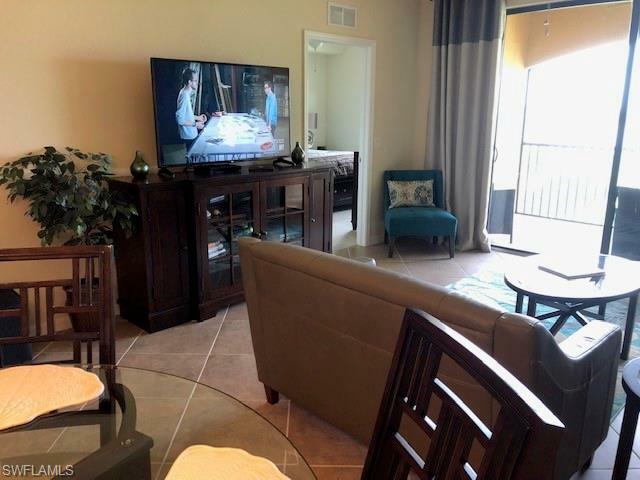 THIS CONDO IS OWNED BY LICENESED REALTOR AND WAS USED AS AN INVESTMENT, AND WAS ONLY LEASED FOR A TOTAL OF 7 1/2 MONTHS SINCE NEW... DON'T MISS THIS ONE!